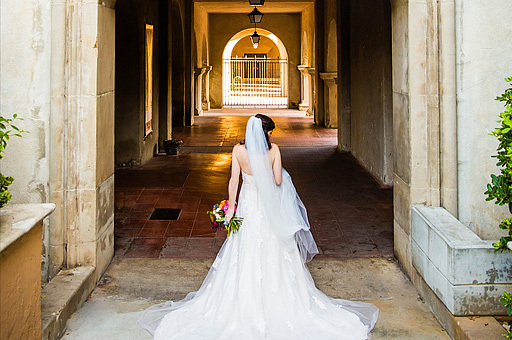 The San Diego Museum of Man is the ideal space for your next special event. Set your sights on the landmark California Building, with its majestic tower and tiled dome. Your guests can assemble among the distinctive exhibits of the spacious Museum Rotunda and second floor mezzanines.